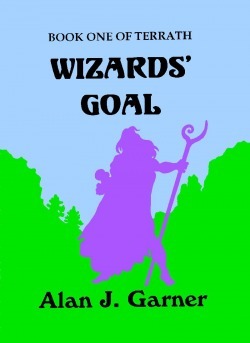 A science fiction and fantasy fan since boyhood, Alan J. Garner never outgrew his love of books or telling tales. He writes Science Fantasy* stories, egged on by his wife Michelle and hindered, not helped, by their many cats. * In case you are wondering what that genre is, he defines it as the magic of fantasy mixed with the mechanics of science fiction and glued together with large dollops of humor. 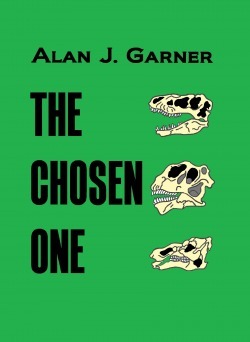 Proud to be published by SynergEbooks http://www.synergebooks.com/bio_garner.html he is author of the Chosen Trilogy - the first two books (The Chosen One & Chosen Too) set in Earth's prehistory, while the concluding volume (Three Times Chosen) takes place in the future - and the epic Terrath series beginning with Wizards' Goal, followed by Enemy Winter and soon to be joined by Magic's Resolve.